Helvellyn cottages are located above Glenridding, which lies at the southern end of Ullswater in the Eden Valley, in Cumbria Lake District. You can also now see the Ullswater Webcams and Kirkstone Webcam. Glenridding combines the charm of a small lakeland village with the amenities needed to support you during your stay, including a tourist information centre, two convenience stores, the Glenridding Gallery, 3 pubs, 2 hotels, including The Glenridding Hotel, and an outdoor equipment shop. 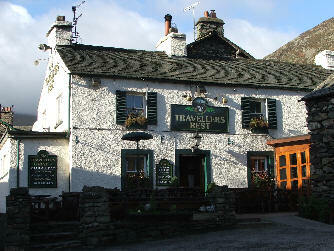 The nearest pub to the cottages, the Travellers Rest Inn, is about 500 yards down the hill. Glenridding caters for all levels of Lakeland enthusiasts, and Helvellyn Cottages are ideally located to make the most of your stay. For the casual walker the famous Ullswater steamers sail to Howtown and Pooley Bridge allowing a gentle walk around the shoreline. For the more adventurous Helvellyn, Place Fell, Sheffield Pike and St Sunday Crag are all close by. In fact apart from the Helvellyn youth hostel our cottage and those around it are pretty much the nearest place to the top of Helvellyn you could possibly stay in - except a tent! Down the road lies the pretty village of Patterdale which has a good pub, village store and post office and a church. You can also visit Crookabeck Farm Shop which sells Mohair walking socks and other local products, and is home to Natural at Heart holistic therapies who offer a range of treatments including a fantastic Reflexology Foot Massage. 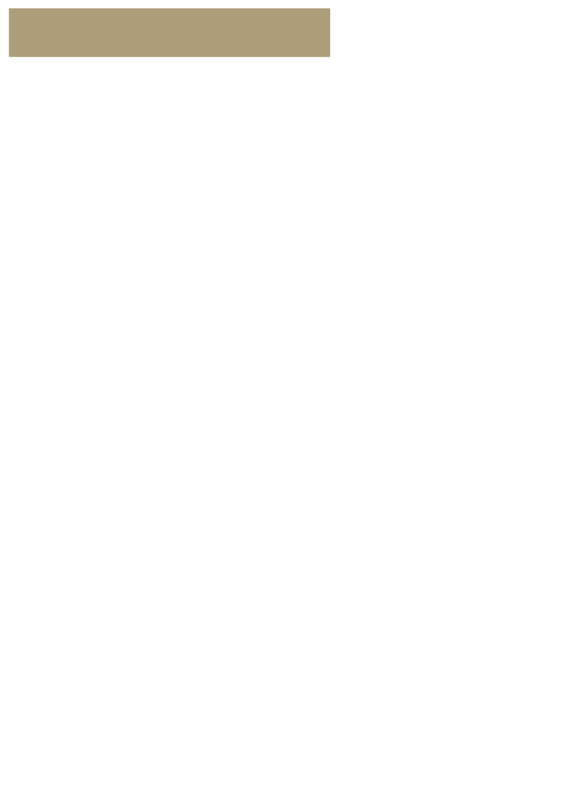 If you’re staying at Helvellyn Cottage you also got 10% off your initial treatment price. See here for more information on these Ullswater Pampering treatments. 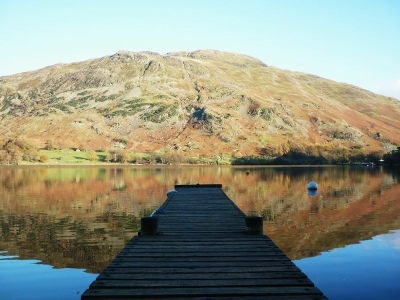 Glenridding is also within 20 minutes drive of Windermere, Keswick, Ambleside and Penrith. Our Ullswater Cottages are surrounded by some of the most magnificent scenery in the Lake District. Please find below more information on the local area. 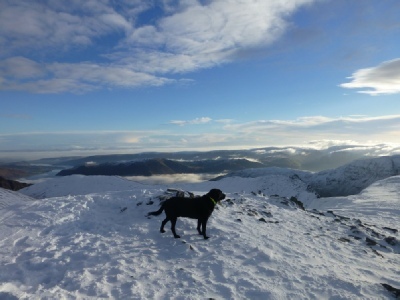 We also have separate pages on Ullswater and Helvellyn. For more information on Ullswater, Helvellyn and activities in the local area please click the images below. If you would like more information or would like to book our self catering accommodation, please contact us.